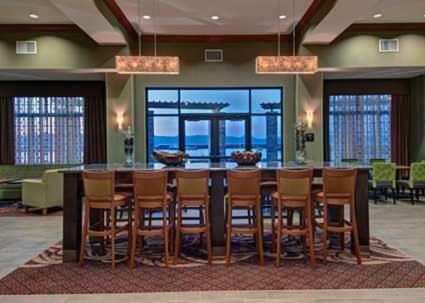 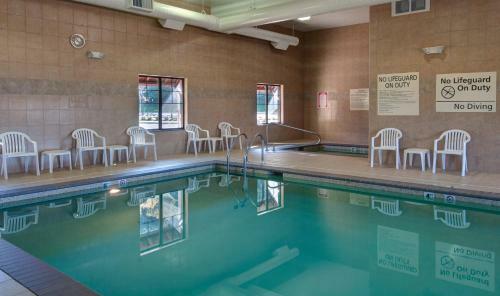 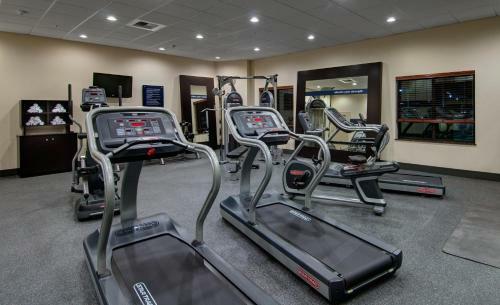 Featuring an indoor swimming pool, this Astoria, Oregon hotel is 20 minutes’ drive from Lewis and Clark National Historical Park. 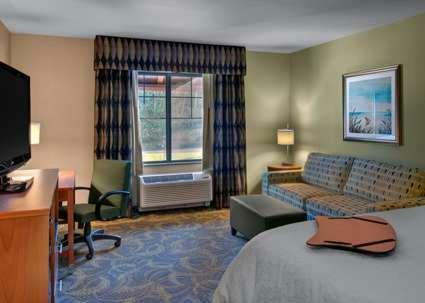 Free Wi-Fi is provided in all rooms. 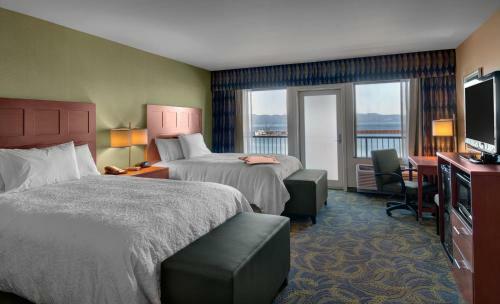 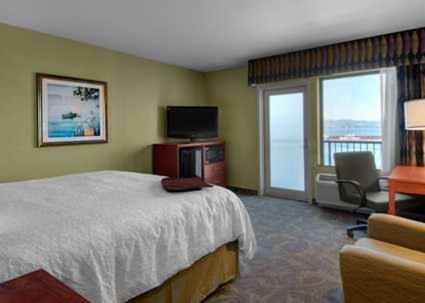 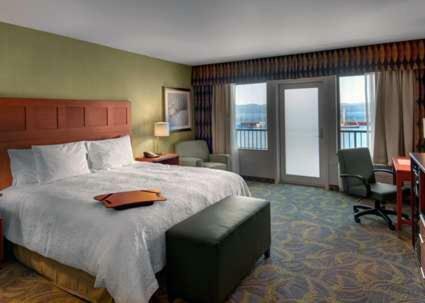 Select suites provide a balcony with a river view at Hampton Inn & Suites Astoria. 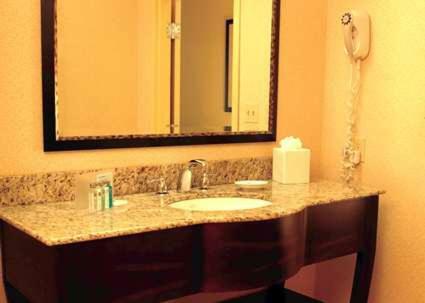 This suite provides a flat-screen cable TV, coffee-making facilities and an en suite bathroom. 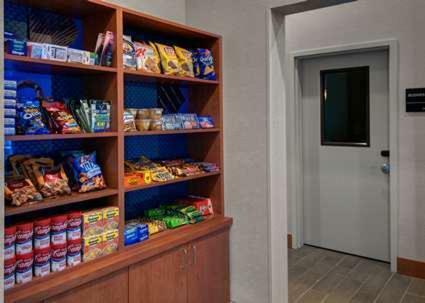 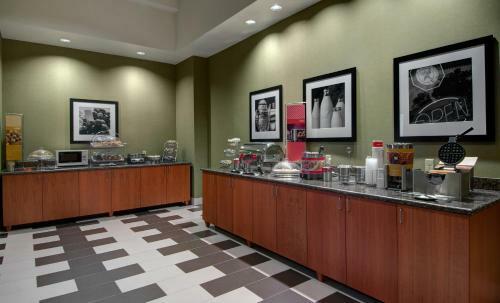 A free breakfast is provided daily at Astoria Hampton Inn & Suites. 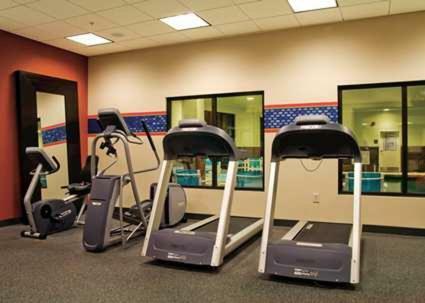 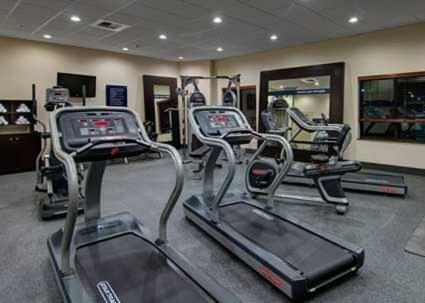 Guests can enjoy a fitness centre onsite. 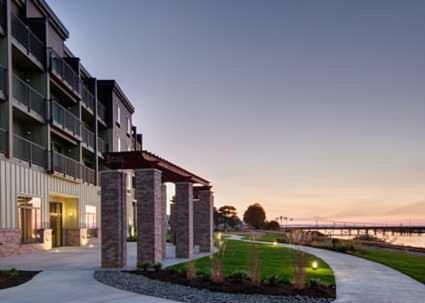 Willapa National Wildlife Refuge is 25 minutes’ drive away. 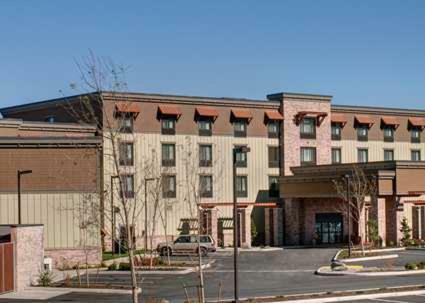 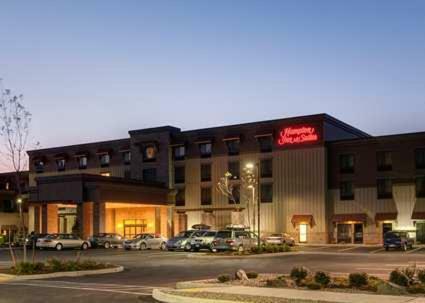 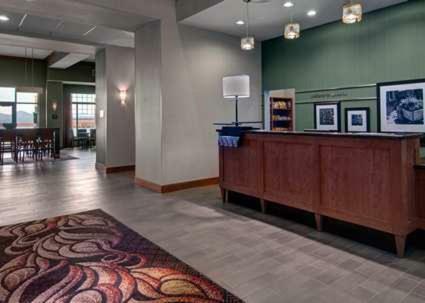 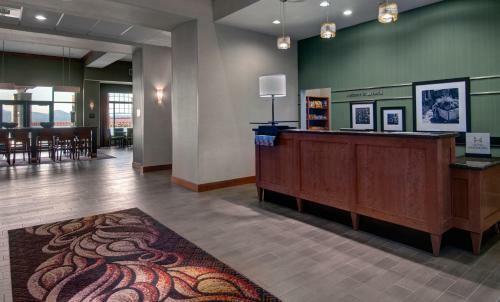 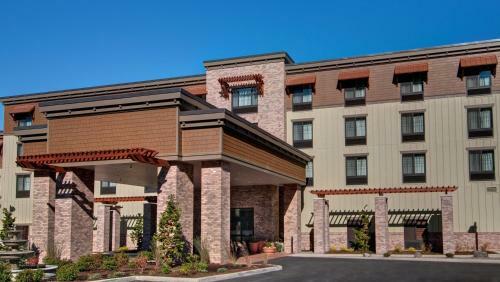 Portland International Airport is 100 miles away from Hampton Inn & Suites Astoria. 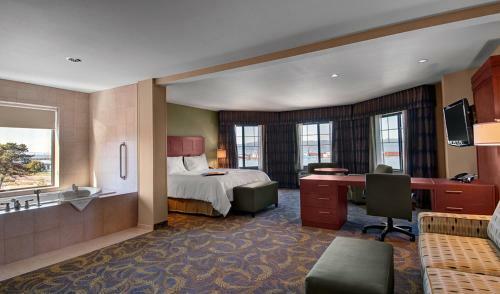 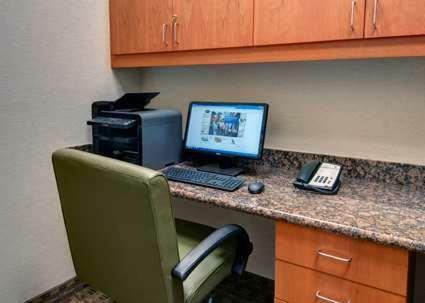 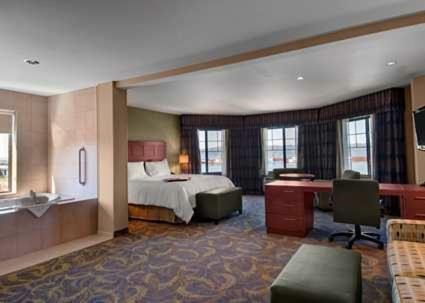 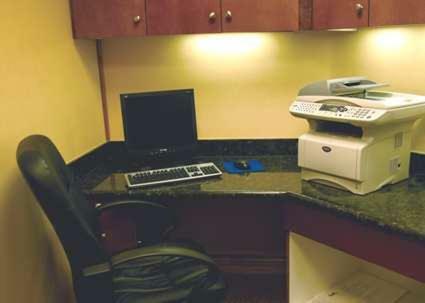 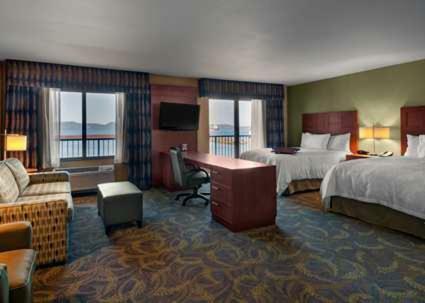 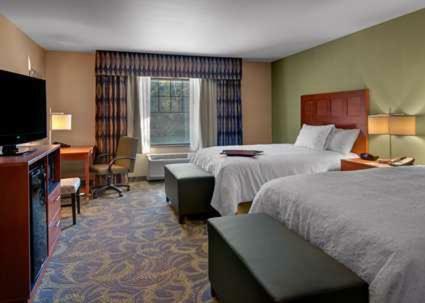 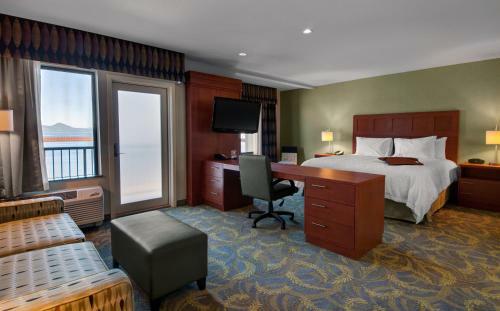 the hotel Hampton Inn & Suites Astoria so we can give you detailed rates for the rooms in the desired period.